Seong-Hyun "Jjonak" Bang is Overwatch League's Inaugural Season MVP. Gladiator's Fissure and Fusion's Carpe are 2nd and 3rd respectively. 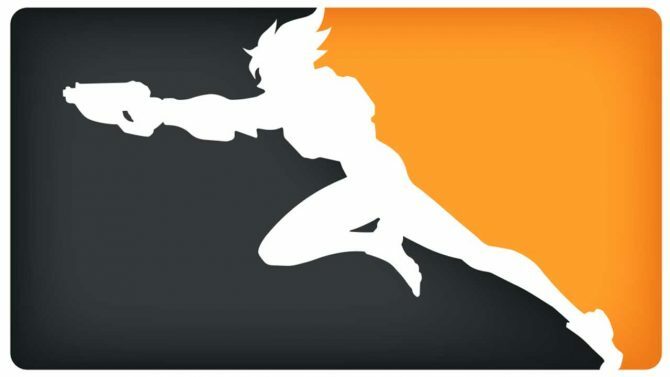 Seong-Hyun Bang, also known as the Overwatch League support player Jjonak, is the Overwatch League’s most valuable player for the inaugural season. 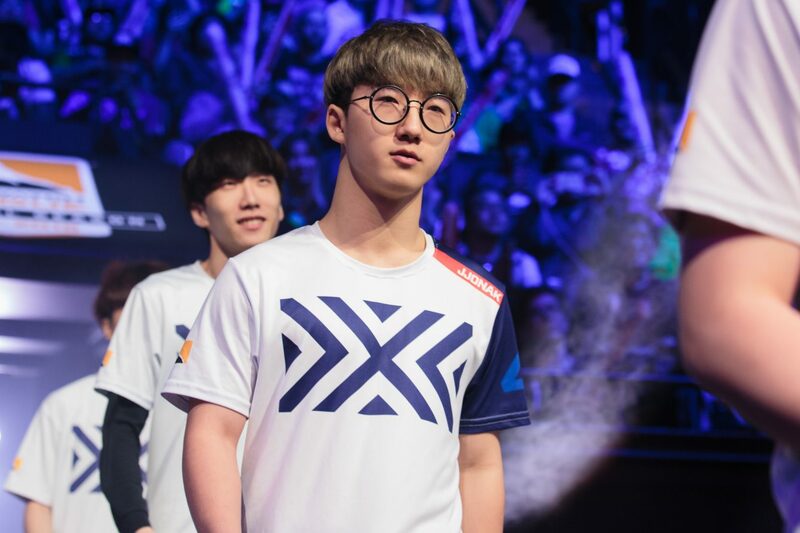 One of a few stars from the New York Excelsior, Jjonak was chosen by fans in an online vote, as well as by a poll given to Overwatch League head coaches, casters, analysts, and media. The NYXL support garnered 30 first-place votes and 117 points from the polling. Second place went to Los Angeles Gladiators’ tank Chan-Hyung “Fissure” Baek with six first-place votes and 58 points and third went to Philadelphia Fusion’s DPS specialist with six first-place votes and 36 points. Jjonak has proven to be an incredibly important asset to the New York Excelsior as the best Zenyatta in the league. Throughout the inaugural season, he leads in hero damage, final blows, and eliminations per 10 minutes of gameplay with the support hero; he also has the second-fewest deaths per ten minutes out of all Zenyatta players. The New York Excelsior finished with the best overall record with 34 wins and six losses. This allowed the team to get a first-round bye and the advantage of playing the lowest-seeding team between the two that advance after this week’s Quarterfinals. As of right now, Philadelphia Fusion is the lowest seed in the Playoffs but have one their first game against the 3rd seed Boston Uprising. 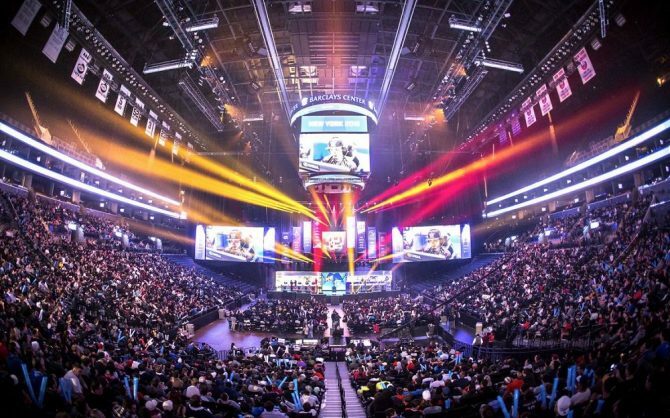 If they can pull off another win, they’ll be the one’s face the New York Excelsior for a spot in the league’s first Finals held at Barclays Center in New York starting July 27th. The higher seed between the two who advance to the Semifinals will go against the 2nd seed, Los Angeles Valiant. 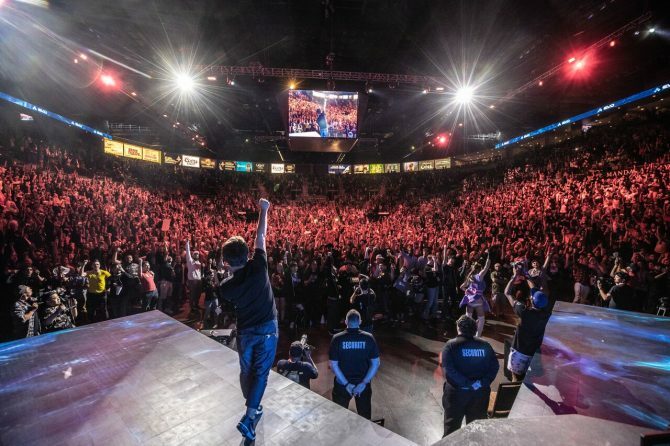 The first matches of the Quarterfinals have commenced seeing the Philadelphia Fusion and the Los Angeles Gladiators win their first matches. The action continues this Friday, July 13th where the Fusion just has to win one more match against the Boston Uprising to advance. On Saturday, July 14th, the Los Angeles Gladiators, and the London Spitfire will go head-to-head to finish the Quarterfinals. 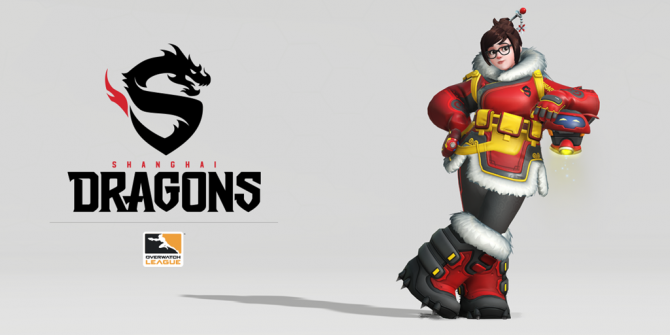 If you’re like me and need some catching up or if you want to catch it live, you can watch Overwatch League on the official website or Twitch channel. If you’re feeling inspired by Jjonak, you can take Zenyatta through the various maps of Overwatch right now on PS4, Xbox One, and PC.